I hope you take away some new knowledge and insight from our new audio production blog. I'll be releasing 1 to 2 new topics every week. 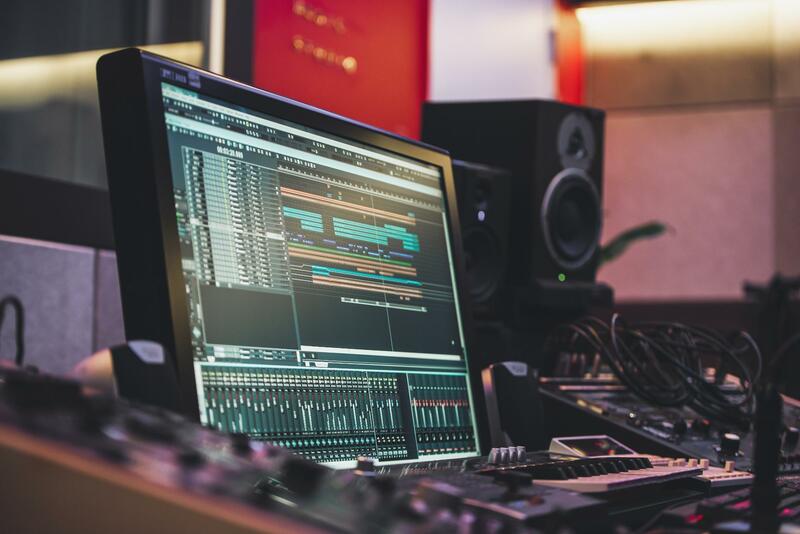 The blog is solely written by CJ Jacobson (audio engineer) and contains his views, opinions and insights into everything related to audio recording, mixing, mastering and everything in-between. Enjoy and Rock on! TO RECORD IN MONO OR STEREO? Subscribe and Bookmark this page to stay up-to-date on the latest announcements, offers and blog updates from us.